We are your source for fresh cut, direct mail order Christmas Trees. 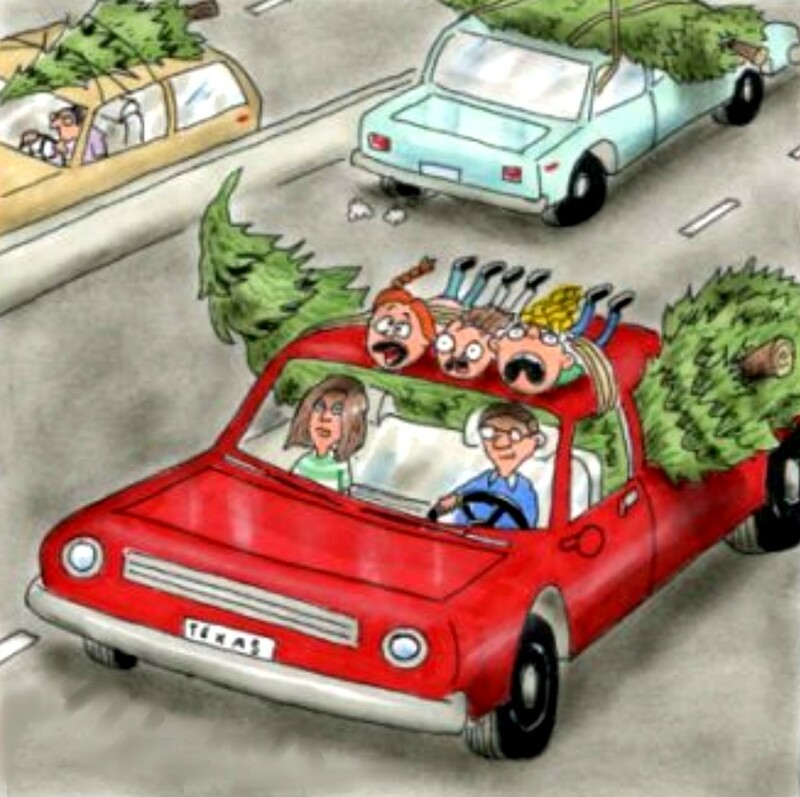 Do you find it challenging transporting your Christmas Tree from the lot to your home? Would you prefer not having to deal with loading, unloading, etc.? We have your solution, we can ship a tree directly from the farm to your home. This is also the best way to get the freshest tree possible. Our trees are so fresh, that we promise to have your tree at your door within days of cutting. You can't get Christmas trees fresher without cutting them yourself! PRICING VARIES DEPENDING ON SIZE OF TREE AND SHIPPING LOCATION.